Great read! 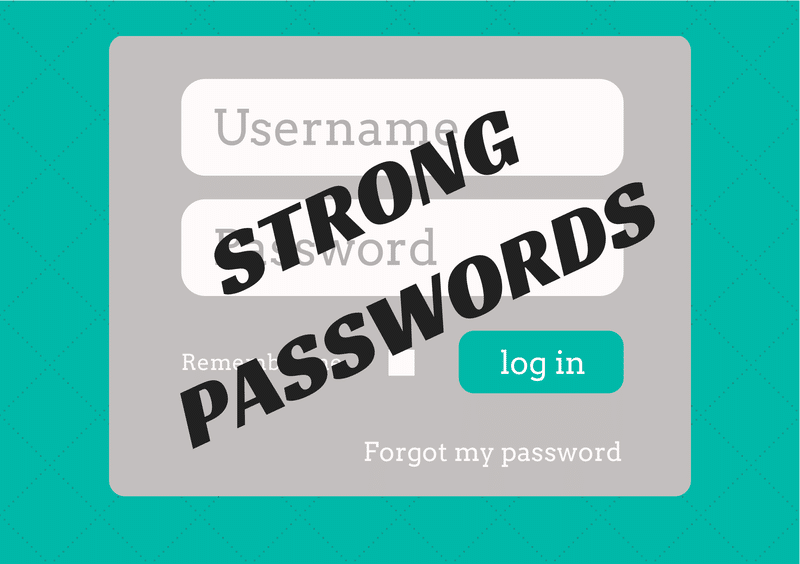 Password managers are constantly adapting. They are now starting to become the virtual wallets for consumers. @lockitsolution.